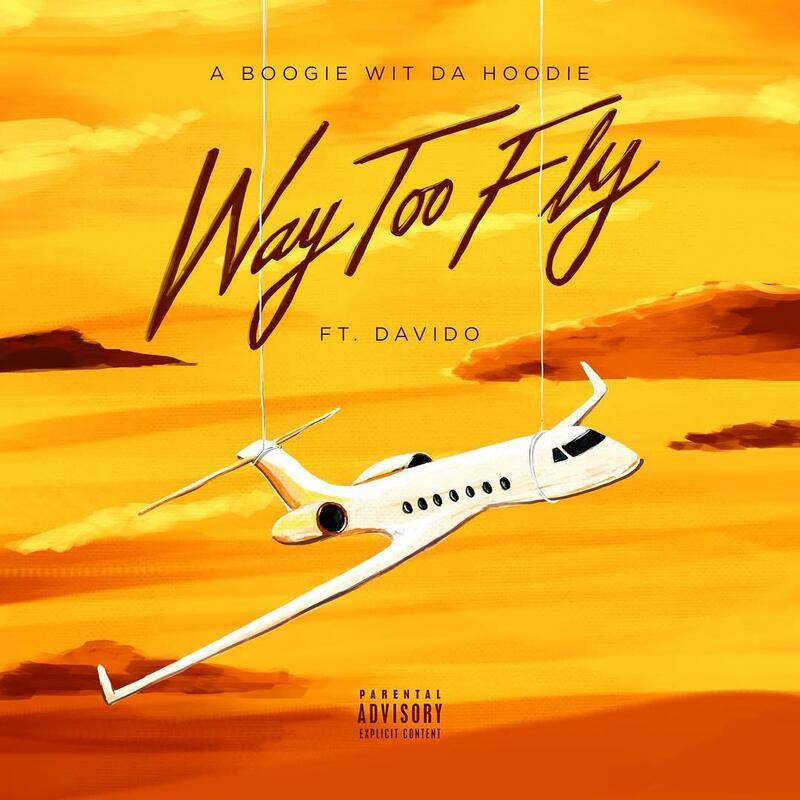 Home>New Songs>A Boogie Wit Da Hoodie Songs> A Boogie Wit Da Hoodie Connects With Davido For New Song "Way Too Fly"
A Boogie Wit Da Hoodie is about to crazy with new music this Summer. Not only does he have a joint project with Lil Durk on the way that we just received confirmation about, but the Highbridge rapper is also prepping another project called The International Artist, which we presume will be apart of the "2 projects dropping back to back" this Summer that he told us about last week. Looking to get the ball rolling, the Bronx sensation decided to come through today and drop off a new single called “Way Too Fly.” Featuring Nigerian artist Davido, who provides with the Caribbean vibes, the song is an uptempo, dance-hall infused record that finds A Boogie delivering his usual melodic singing-raps, addressing being “too fly” & having the “juice” in the process. Highlighted by its contagious melody & A Boogie’s slick & smooth bars, “Too Fly” is another strong addition to the NYC spitter’s growing catalog of hits, and all the more reason to look forward to The International Artist, dropping this Summer. UPDATE: Read our new digital cover story with Young Boogie here. Juice WRLD Closes Out His New Project With Song "I'll Be Fine"
SONGS A Boogie Wit Da Hoodie Connects With Davido For New Song "Way Too Fly"